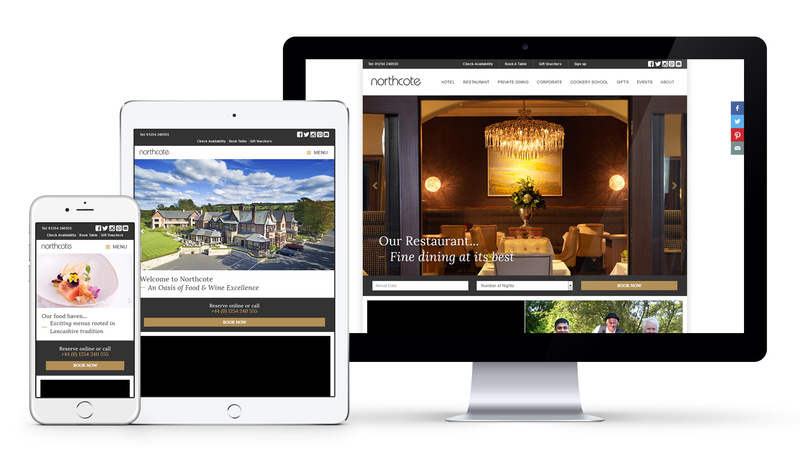 An iconic brand such as Northcote demands a website that not only reflects its dedication to aesthetics and quality, but one that delivers the ease-of-use that its customers expect. Add into the mix a celebrity owner, and eBusiness UK was challenged with building all of this on a system robust enough to withstand huge spikes in traffic whenever he appeared on TV. 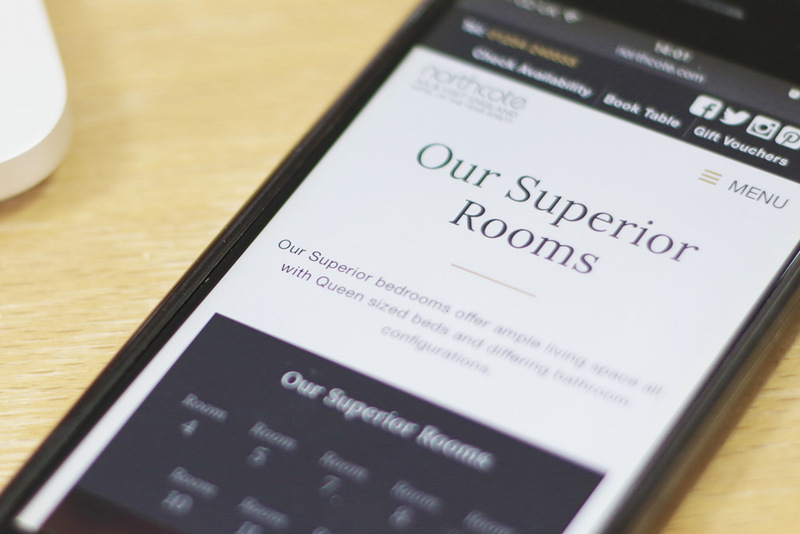 We have built a suite of 13 sites for the Northcote group, which spans boutique hotels, a Michelin-starred restaurant and more. Chef Patron Nigel Haworth is responsible for nationally-renowned cuisine, created from local produce, delivered with a modern twist. Anything carrying Northcote’s branding must reflect this meticulous commitment to the highest standards. We worked with the Northcote team to design and build a range of sites to represent each of the group’s venues, all with their own individual twist, but all carrying a consistent theme. Northcote’s celebrity chef Nigel Haworth makes regular appearances on TV. Huge spikes in traffic always follow, enough to topple most web sites. To ensure Northcote’s site remains strong in the face of such high levels of national interest, we switched the site to a dedicated server with locations around the globe, increasing performance, reliability and security. Spikes in traffic are dealt with through cached pages, rather than straining the server itself, reducing the burden and allowing the website to stand resilient. 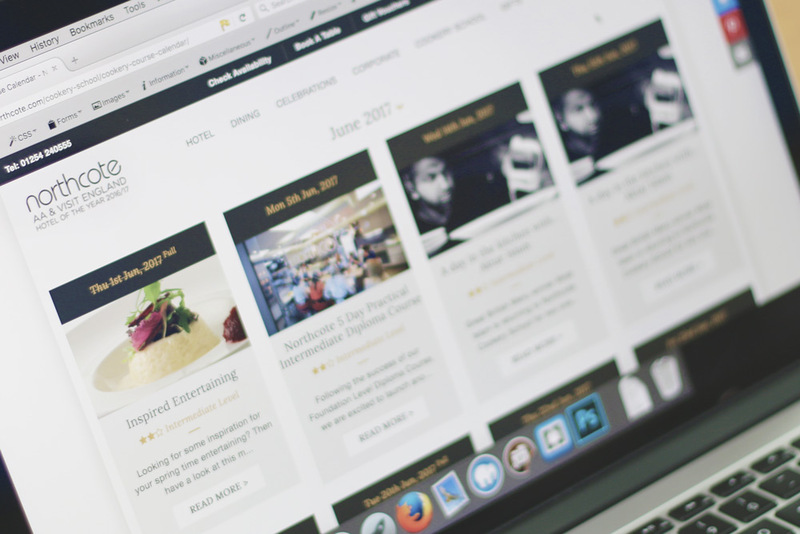 We have also integrated a number of social media channels and built TripAdvisor reviews directly into the site, both of which help build a loyal community built on engagement and trust. Working with eBusiness UK has always been as efficient and hassle-free as possible. Developing our websites with them was the easiest process and nothing was ever too much trouble. Thanks to them we now have a website that is easy to manage, looks great and they’ve taken away the headache of developing and dealing with a complex issue.